When preparing for your wedding, you always think about the special people in your life that you would like to be a part of your big day. You also choose a keepsake to give to your guests for them to remember that they were part of the most special moment of your life. A great way to celebrate and memorialize your wedding is to send invitations that represent you and your partner’s personality. 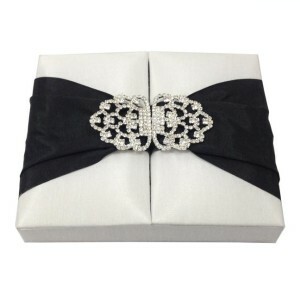 And the best option when it comes to wedding invitations is to look for wholesale silk invitation boxes that will serve as one of the wonderful memento gifts to your wedding guests. Different types of silk are widely available in the market today. 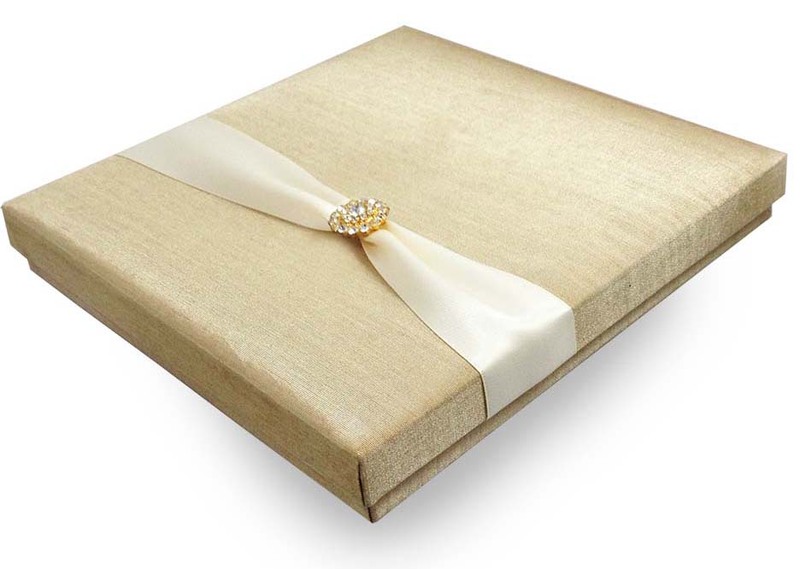 When it comes to silk invitation boxes, the options include Chinese, Dupioni, Italian, Thai, and faux silk. Keep in mind that each of these materials has their own distinct properties and furnishes specific theme, feel, and look to the invitation boxes. Choose a silk that represent your style, taste, and your budget. Chinese Silk – This is the most popular when it comes to silk fabric. Chinese silk is machine woven for the most part, giving smooth with a satin-like end product. Note that this material is more costly than Dupioni or Thai silk, though generally more affordable than the Italian silk. Dupioni Silk – Dupioni stands for double. This silk is generally made in India and collected when silkworms spin and twirl very close to one another, creating weaker silk yarn with unequal slubs at random hiatus. This material has brusque and crisp look, and its texture is uneven and rough with a dull luster. 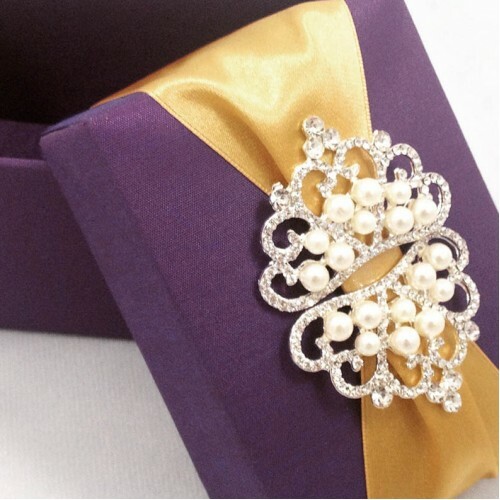 Dupioni when used in wedding invitation boxes furnishes a softer but more creased look. Italian Silk – This is the most expensive of all the silk materials in the world. In fact, an Italian silk tie comes with a price ranging from $60 to $100 or higher. Thai Silk – This silk material is available in two textures, nubby and smooth. It is woven either by machine or hand. Thai silk has slightly knotty threads with course texture and soft feel. 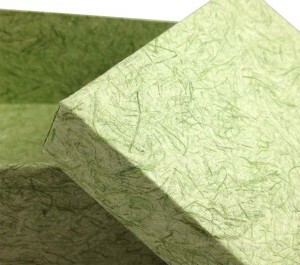 This material is exotic, and with good aftercare method can last hundreds of years. Faux Silk – If you wish to also wrap your wedding reception favor boxes with silk material, consider using faux silk. This is made using 100% polyester fibers, and comes with satiny texture. It blends the appeal of silk with the ease of care and durability of the polyester material. This material is readily available in the market. 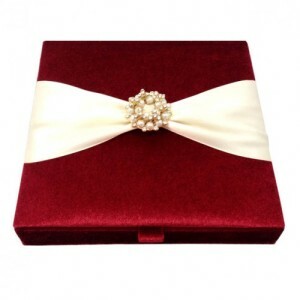 Wholesale silk invitation boxes come in various styles and designs. You can select from the attached or loose lip, pocket styles, or folio. For the reason that silk is dyed easily, you can select from hundreds of hues and colors and you may even opt for two-tone shades. You can also go for silk custom dyed to complement your wedding theme very well. 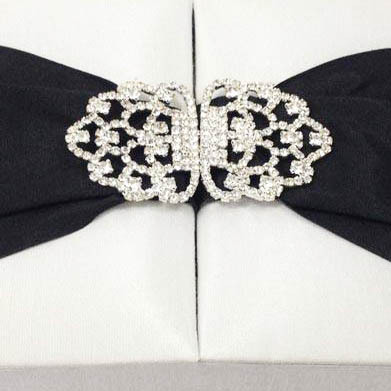 When it comes to embellishments to add exquisiteness and elegance to your invitation boxes, you can append closures, ribbons, buckles, broaches, monograms, or silk flowers to the silk material. 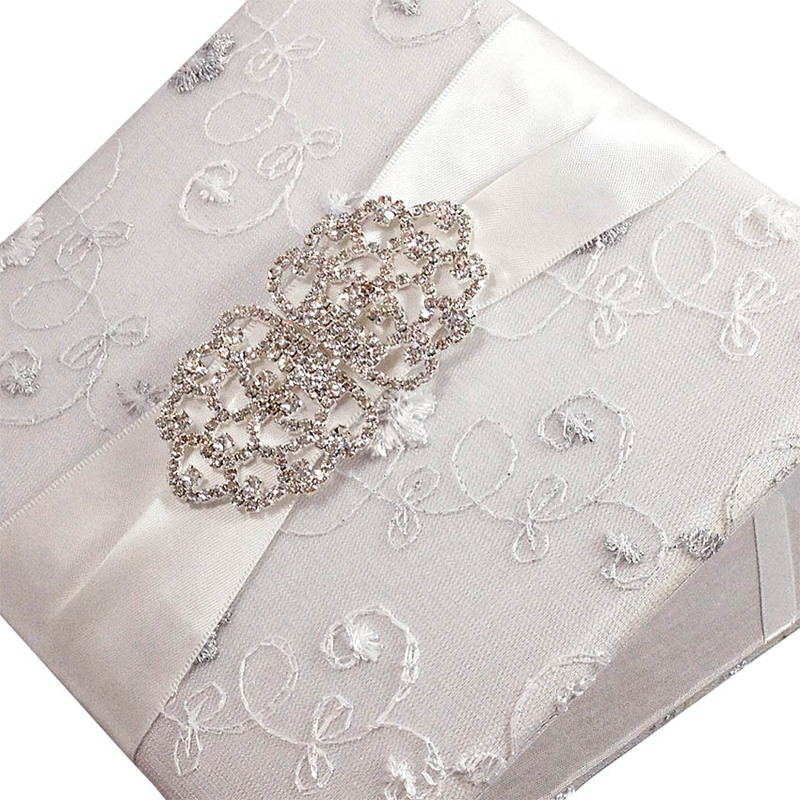 Click here to discover a large collection of completely hand-made silk invitations including hundreds boxes designs. 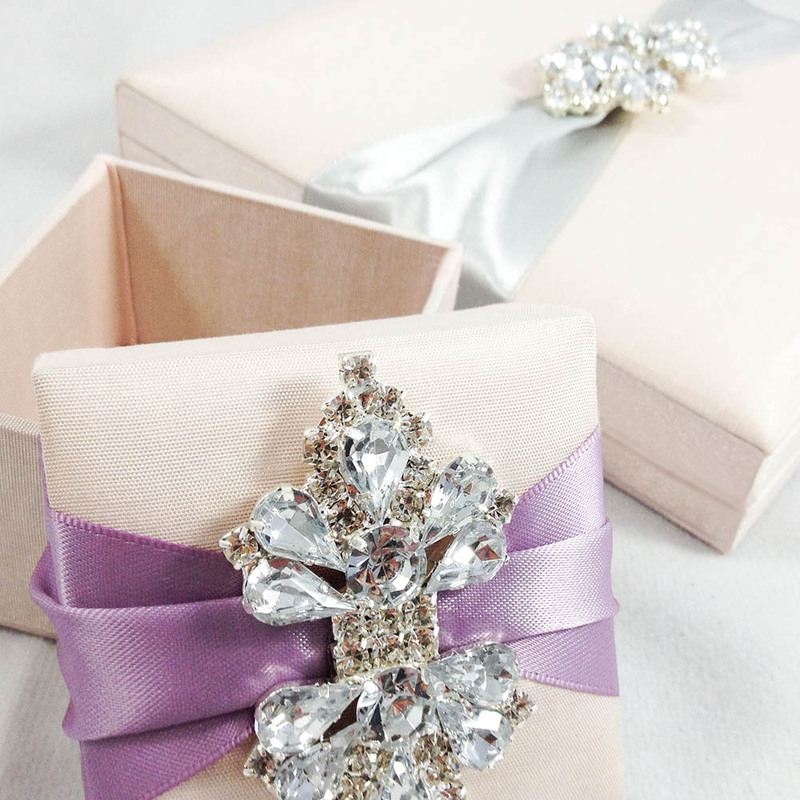 Creative hand-crafted wedding invitations, there is nothing more luxury than this! 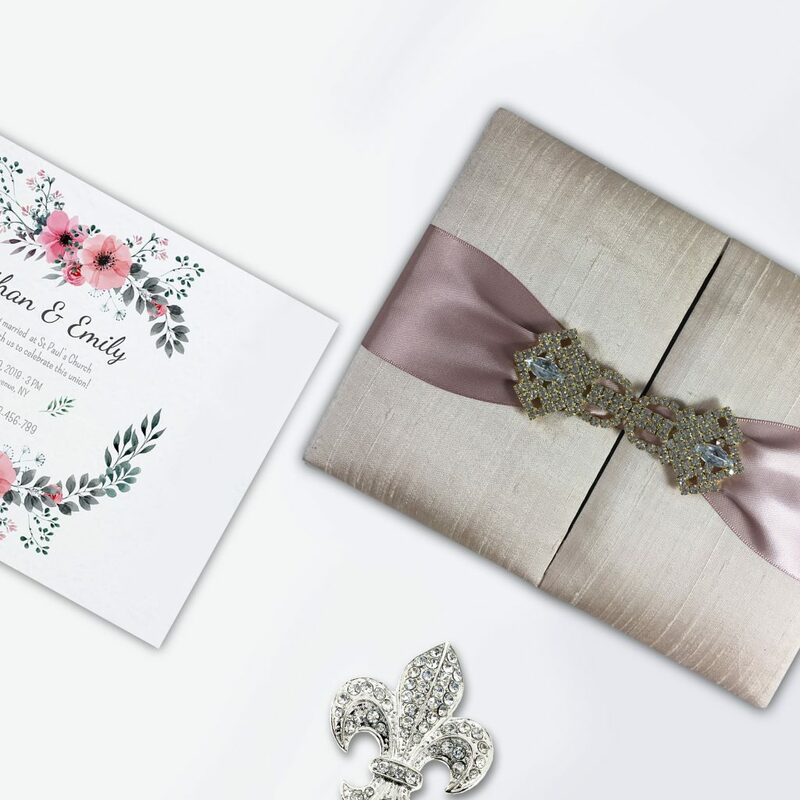 Wedding invitations can be ordered online in endless sizes and styles, but the quality and uniqueness of a product designed by PRESTIGE CREATIONS is special. Our designer were once again very creative over the last 5 days working on new ideas for you. Inspired by fabrics like 100% silk, velvet and floral lace fabrics our designer have now finished a quiet remarkable new collection that will be featured on our websites in the next days. High quality, new look and feel and luxurious presentation effect where a view aspects our designer had in mind during the creation process of the collection. If you have wholesale inquiries just drop us a line. 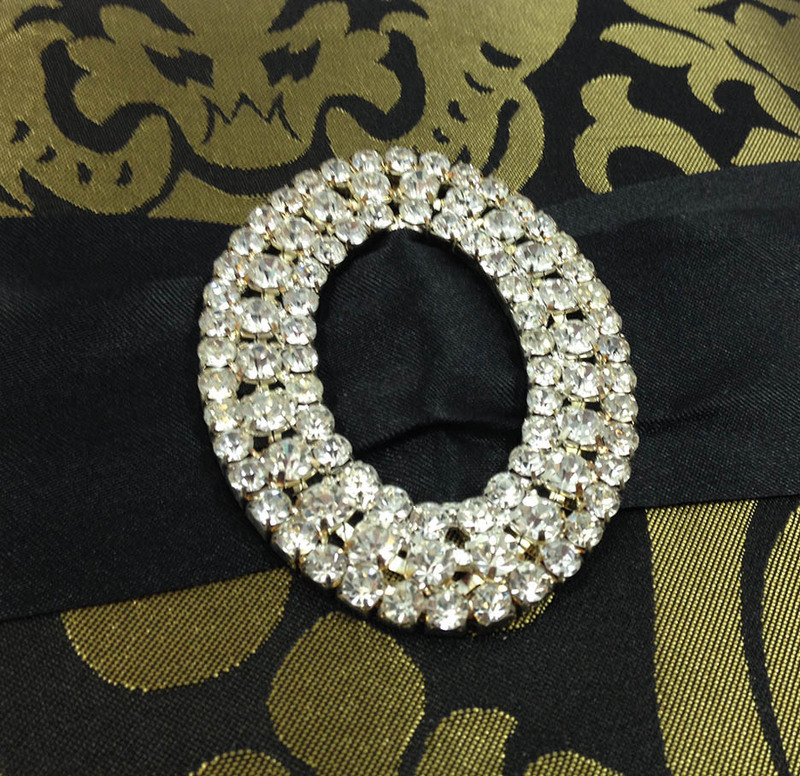 We came recently across this luxury looking brocade silk at our silk fabric supplier. Hours later we had created first mock-up samples and later on a small collection of brocade silk wedding invitation designs. Just like below hinged lid invitation box we have been doing as well two door invitation boxes and boxes with flat padded lid. Besides this silk was used to cover our book folder as well as gate fold invitation designs. basically we can use this fabric for any of our original designs replacing Thai silk with brocade silk and arranging the embellishment the way you like it. All made available now for wholesale by our factory in all sizes and formats. 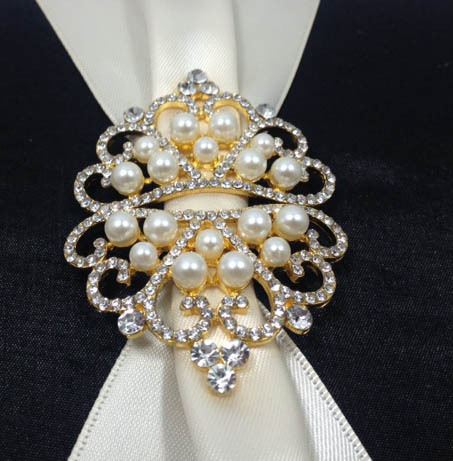 Get in touch with us and let’s discuss what we can manufacture to make the announcement of your big day unforgettable. Wholesale prices starting from only USD 5.00/box! The paper mulberry also known as Saa paper is a tree in the Moracea family, which is native to eastern Asia. Its other names include Kozo, Halibun, Tapacloth tree, and Kalivon. The bark of this tree is made up of very firm fibers, and can be utilized for creating high-quality paper. The tender twigs and leaves can serve and feed deer, thus this tree is at times called as the “Deer’s Tree”. A Fijan term “Masi” was used to delineate the paper mulberry trees, which was transported to the Pacific during journeys of migration. Its bark is employed to create cloth and then colored or dyed and embellished with traditional patterns. The finished cloth is used and worn during several Fijian ceremonies, to include funerals, weddings, and even after the birth of a new baby. If you are thinking about using mulberry paper in your wedding, you’ll be delighted to know that there are many convincing reasons why you should do so. The number one reason is that flowers made from mulberry paper will not wilt or die before the wedding even begins. Real flowers if not received and arranged on the day of the wedding can wilt or die for the reason that they have very limited life span and they need cool temperature to survive. 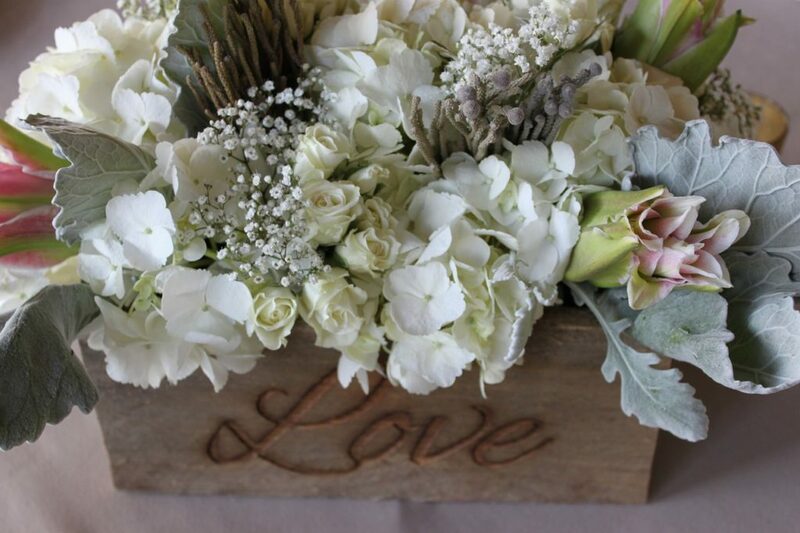 Therefore, if you don’t have a place with the right temperature for real flowers to live, expect that they won’t look as pretty and glamorous on your wedding day. Another significant reason is that almost any kind of flower that you desire to see on your wedding will grace your special day if you use the Saa paper flowers. Your options will not be narrowed down on which flower is blooming on that particular season. If roses is your bet during the winter season, even if they are still not in full bloom, all you need to do is to search an online store that offer mulberry paper roses. When it comes to invitations, you can choose from the variety of colors that this paper is available to suit your wedding theme. 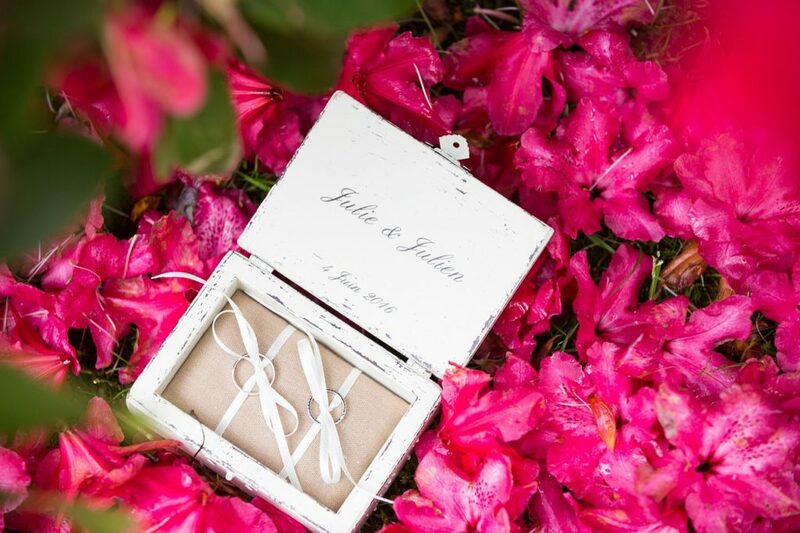 Whether you’ll have the traditional church wedding, a sophisticated beach wedding, or something out of the ordinary, you’ll sure find the perfect color to achieve the look and feel from your silk invitation boxes that you want your guests to experience. You may even try to ask your preferred provider if they can give you the mulberry paper in bi-color. Since you are preparing your invitations months or weeks in advance of the big day, you’ll be glad to know that the mulberry paper when used in invitations will stay in good condition. That’s why even if you are sending out your wedding invitation boxes in another state or country, you’ll be confident that your invitations will get to your guests good as new. Since there are no pesticides used on Saa paper tree, you are guaranteed that nobody from your guests will have a reaction to this material due to toxins and poisons with pesticides. Even the dye applied in most mulberry paper is created from all natural ingredients, so they can’t hurt you and others even if the material runs and gets on your skin.